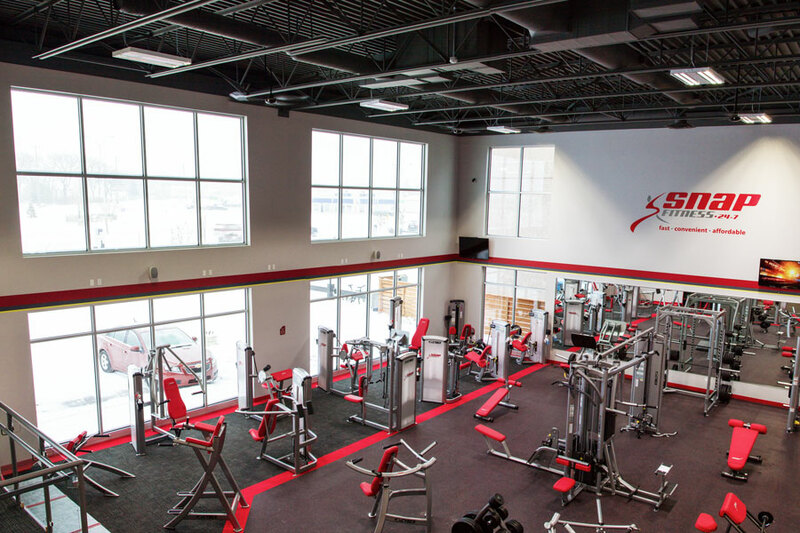 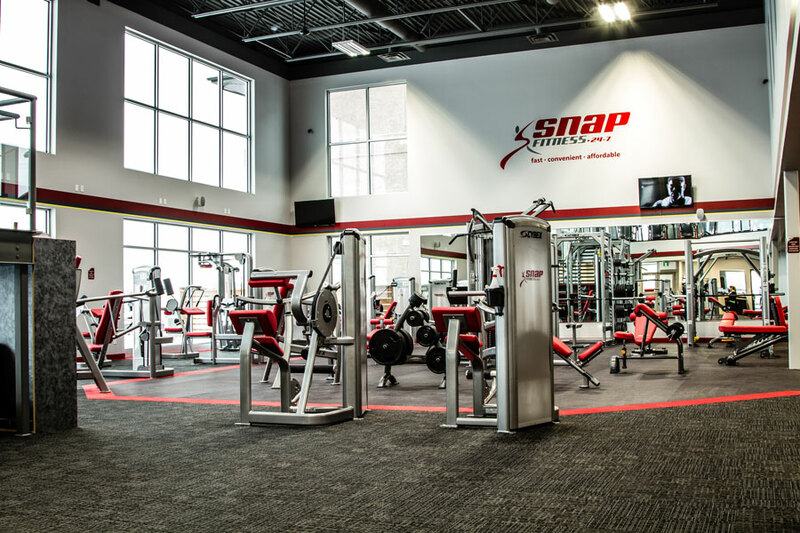 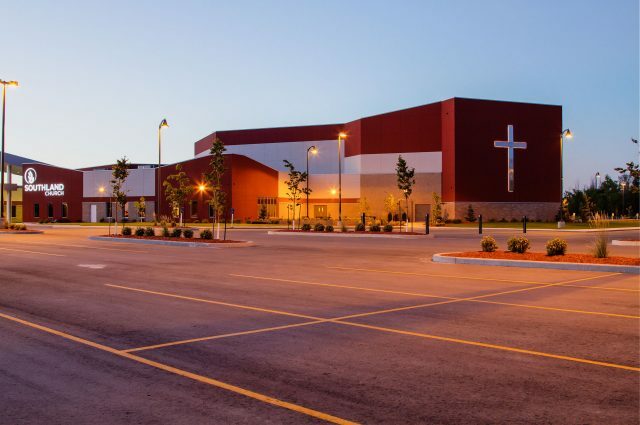 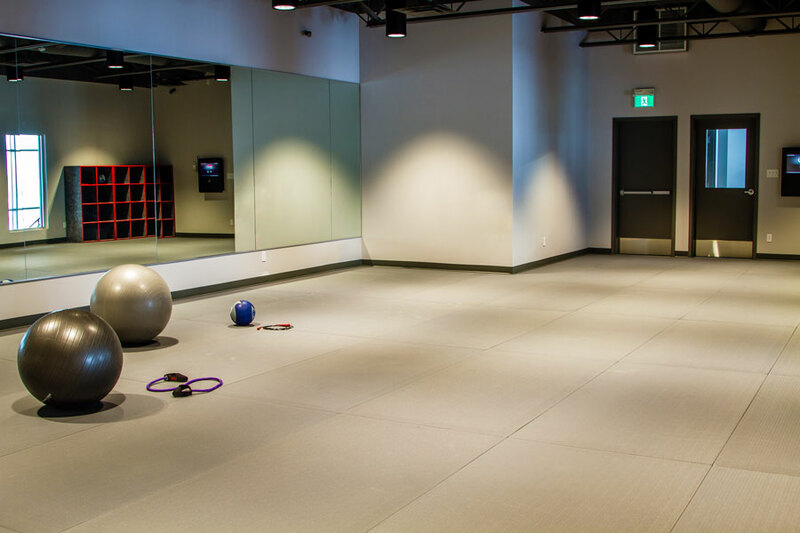 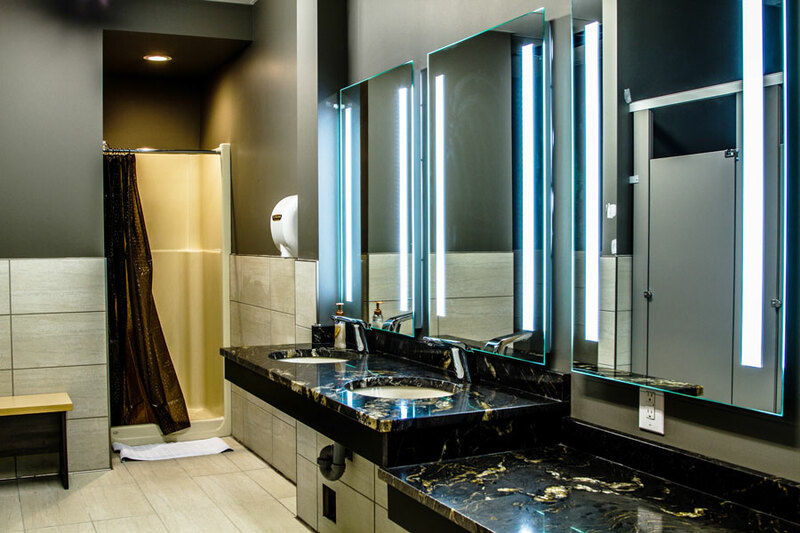 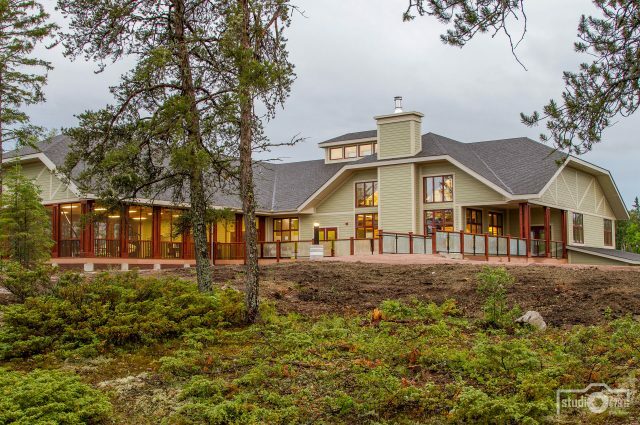 This was a design-build project that consisted of a 2-story building specifically designed for a fitness centre. 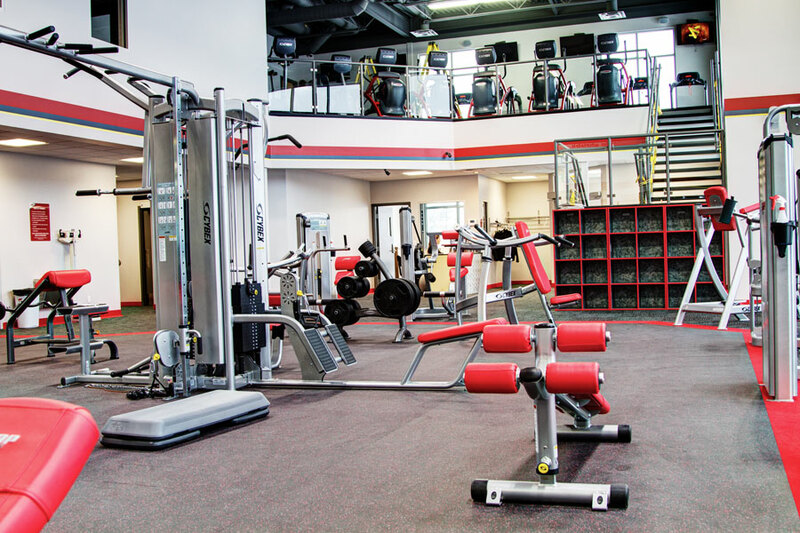 It has a spacious vestibule with a shoe rack and coat closet, an office and an open-concept reception area. 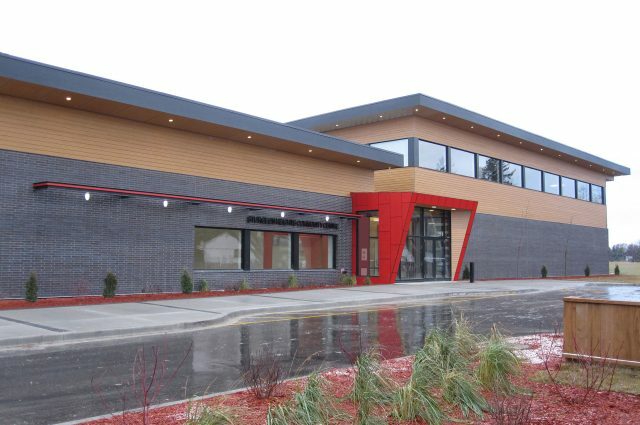 It has stone, acrylic stucco and metal exterior finishes, as well as exposed open web steel joists inside for an industrial/modern look.